Let your engine breathe again. Has your engine lost its "umph"? Yes? Then it's time to replace your camshaft Highway and Heavy Parts has you covered with new aftermarket replacements. 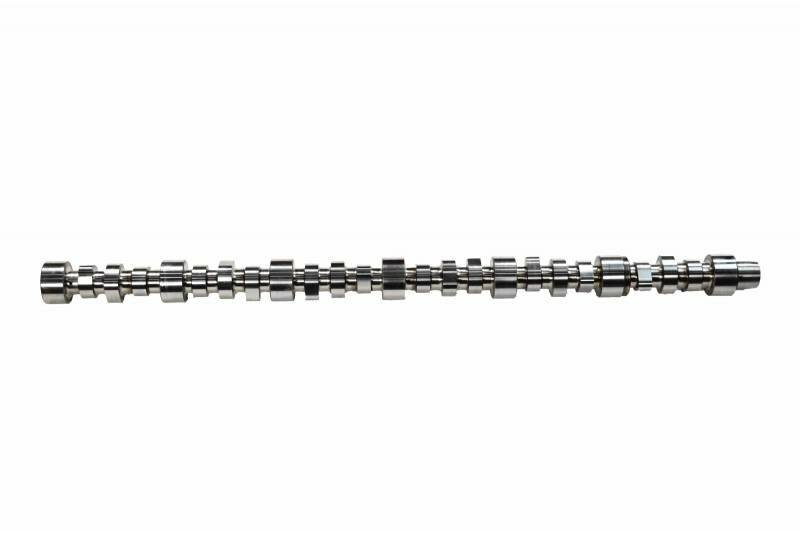 Each and every camshaft at Highway and Heavy Parts has been made to OEM specifications. 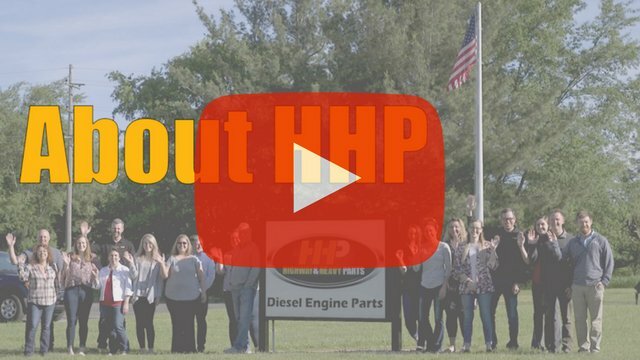 Combine this with up 50% off OEM prices, an industry leading 1-year warranty and technical expertise from HHP’s certified staff, and you've got a quality camshaft that will keep you running for another 1 million miles. Get a brand new 3685964 Cummins ISX Camshaft Built to OEM Specifications with equal or better quality compared to the OE at a much lower price. 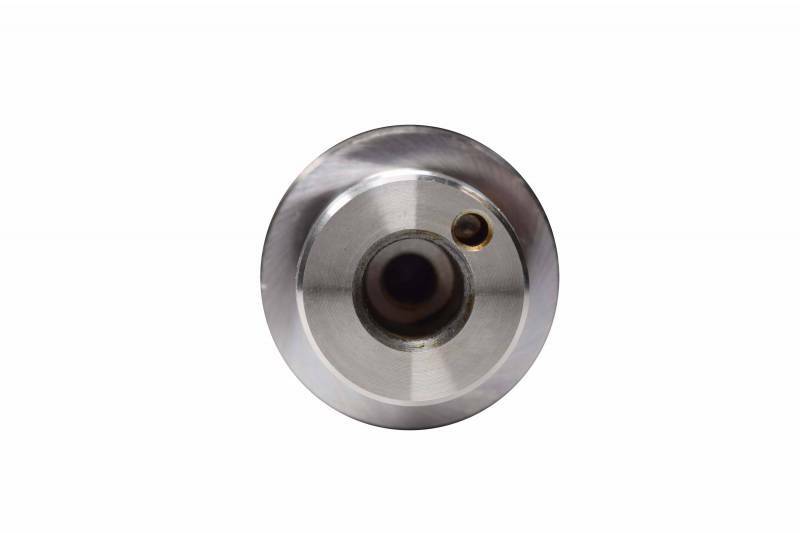 Get OEM quality without the price tag. 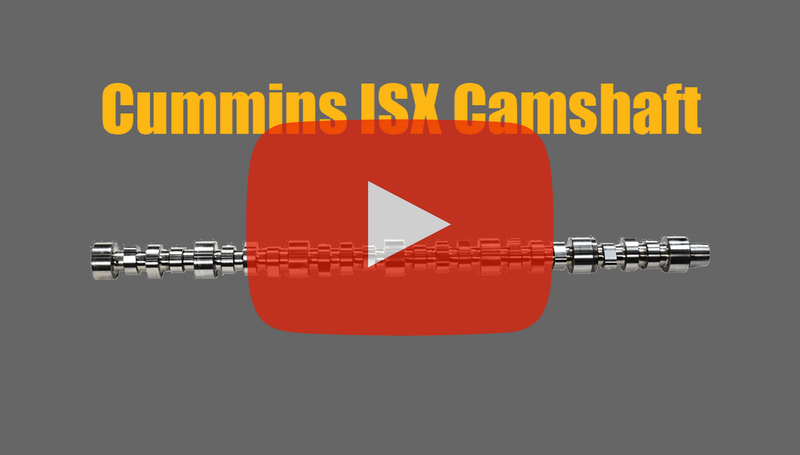 Our brand new ISX camshaft can greatly increase power and performance that was lost due to worn or damaged lobes. 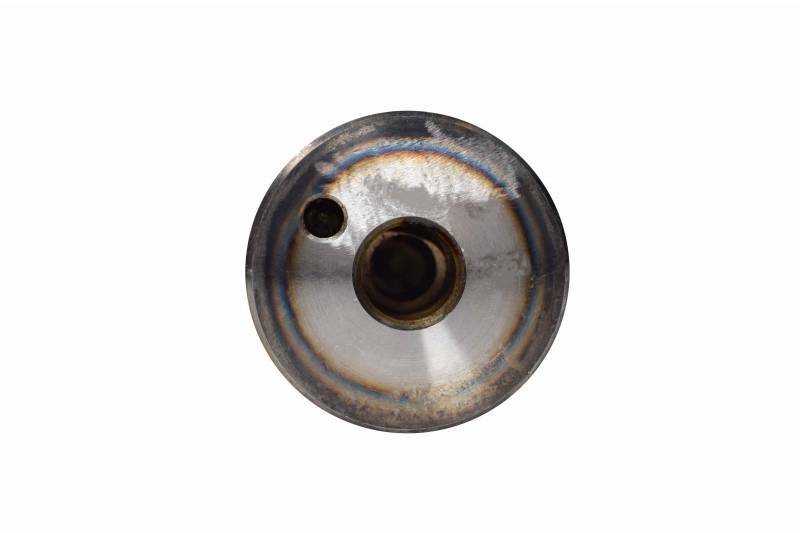 Each camshaft is thoroughly inspected to insure proper fit and finish, giving you quality you deserve.